North Cornwall MP Dan Rogerson has voiced his approval at the news that Doom Bar is now the country’s leading cask ale. According to data from CGA Stategy, the Sharp’s Brewery beer leads the way in both volume and value. Rogerson, who is also vice-chairman of the All Party Parliamentary Beer Group, worked with Rock-based Sharp’s to successfully campaign for a fairer tax regime on beer. The controversial ‘beer duty escalator’ – which saw tax on beer rise above the rate of inflation each year – was scrapped by the Government in March. 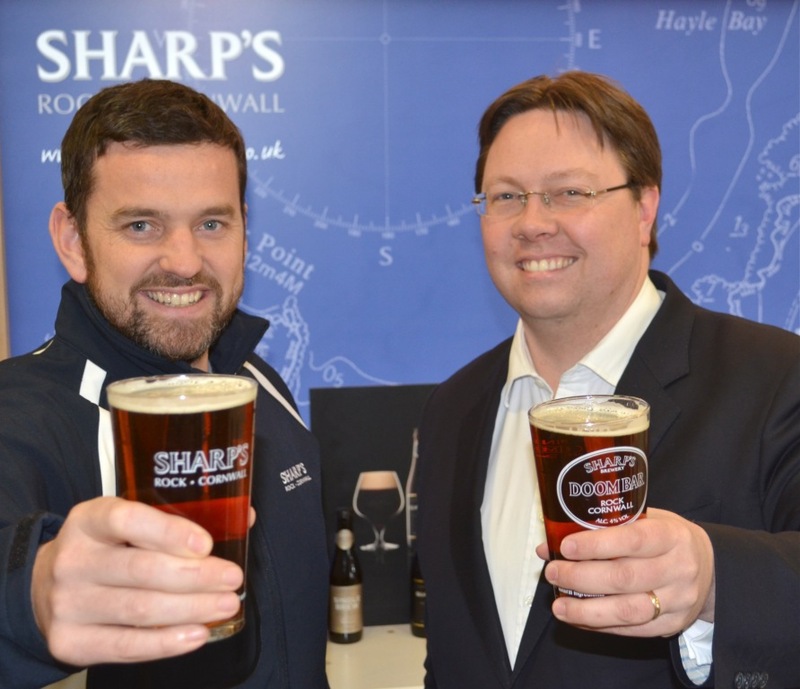 He said: “Doom Bar hitting the number one spot for cask ales is great news for Sharp’s and great news for north Cornwall.